Employers in Ireland are being urged to implement clear and effective policies on workplace ill-treatment following a survey involving a University of Plymouth academic. The Irish Workplace Behaviour Survey reveals that more than two in five people say they have experienced a form of ill-treatment at work, while one in 12 have experienced and/or witnessed physical violence. This is despite most organisations having policies in place to prevent it. Commissioned by the Institution of Occupational Safety and Health (IOSH), the study was carried out by researchers from the National University of Ireland (NUI) Galway and University of Limerick, with Professor Duncan Lewis from the Plymouth Business School offering expert advice. 2.6% reported having experienced physical violence, 5% said they had witnessed it and 0.5% stated they had perpetrated it. As a result of the survey, new guidance has now been produced by IOSH to help employers ensure their staff do not suffer the effects of ill-treatment. 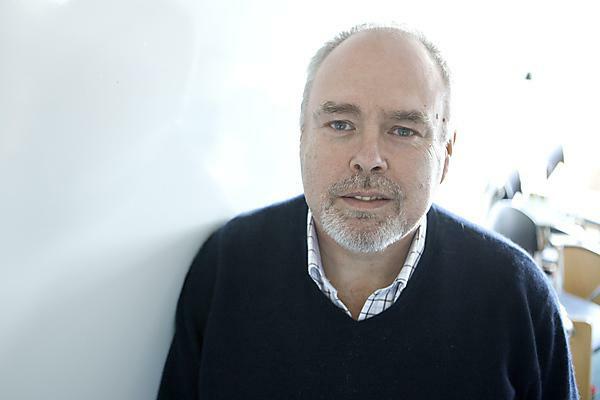 Professor Lewis was asked to participate in the research thanks to his previous work on a similar study of ill-treatment, bullying and harassment in British workplaces. some workers believe reporting an issue would not help and could even worsen their situation. They believed middle managers were either unable or unwilling to act on complaints, or that policies were too complicated.